I have a case of the Mondays. 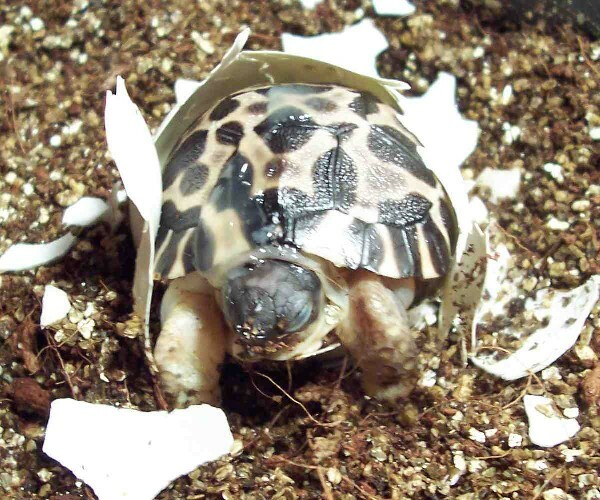 A hatchling reptile picture, like this totes adorbs Radiated tortoise, uploaded by kingsnake.com user marcp! 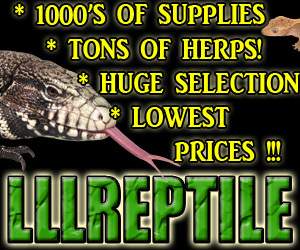 Be sure to tell them you liked it here.